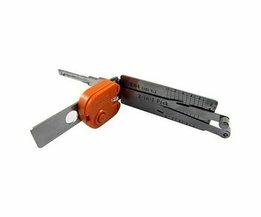 Open your car without the key! 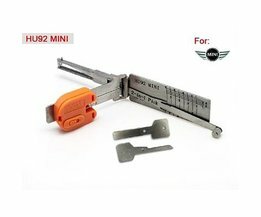 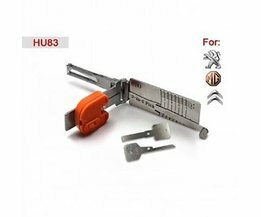 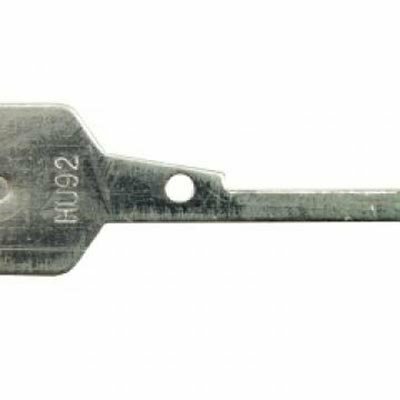 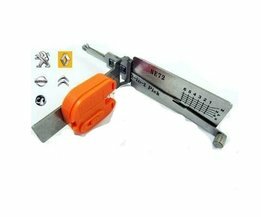 This tool is made to open car locks within the BMW group (BMW, Mini, Land Rover, Rover). 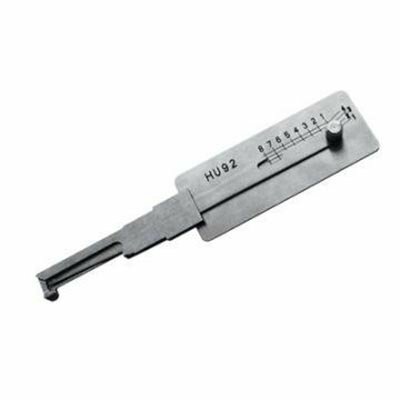 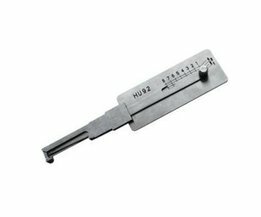 This tool is manily suitable for the older models.